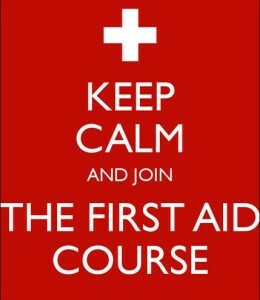 Confirmed Essential First Aid Training, one-day/8-hours workplace training, subsidised by Foundation North. The training will help you to know what to do in an emergency or at the scene of an accident. Venue: Red Cross Training Room, 59 Bank Street, Whangarei. Cancellation: If the participant can not make the training, do let us know, even as late as 8:30am on the day. We might have a long waiting list and people on stand-by. Being able to respond first, while waiting for medical professionals to arrive, is essential to helping others and saving lives. how to manage complex medical and traumatic emergency care situations. This course meets NZQA standards (6402 + 6401) and requirements of the “First Aid for Workplaces – A Good Practice Guide 2011” for the majority of workplaces. To all non-profit organisations in the region.